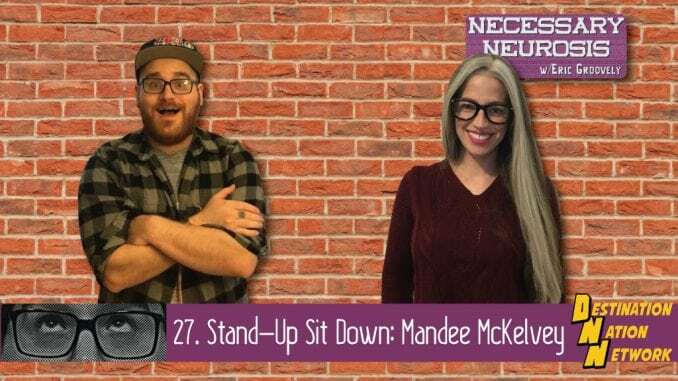 Comedian and therapist Mandee McKelvey joined the podcast to talk about loss, grieving, relearning how to be a functional person, and how comedy helped her with all of those things. And that’s not even scratching the surface of everything we talked about. Listen up, it was a good one!